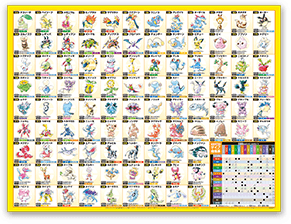 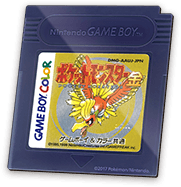 The re-release of the widely popular second generation of Pokémon is coming to players very soon. 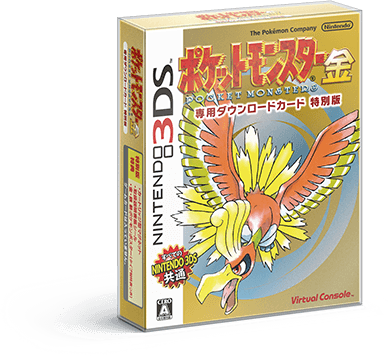 For players in Europe and Japan, a special boxed version will also be available to pick up in stores. 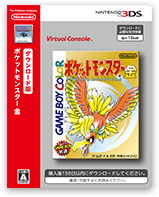 The European boxed version includes a digital code for the game of choosing and a game box similar to the original gameboy release of the titles. 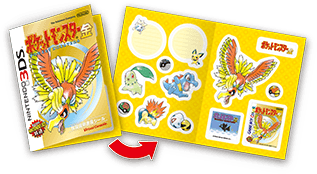 Players in Japan will get some extra goodies with their boxed edition including their digital code for the game, a manual, poster, stickers and even a magnet shaped like the original game cartridge. 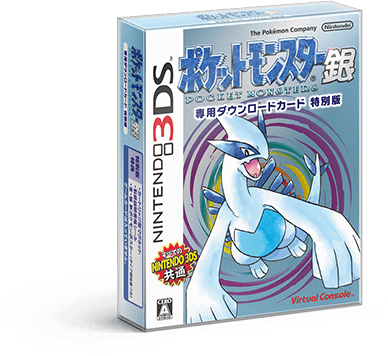 The European version does not currently have a price attached, but the Japanese boxed version will be available for 1,500 yen which is around $14 in the US. 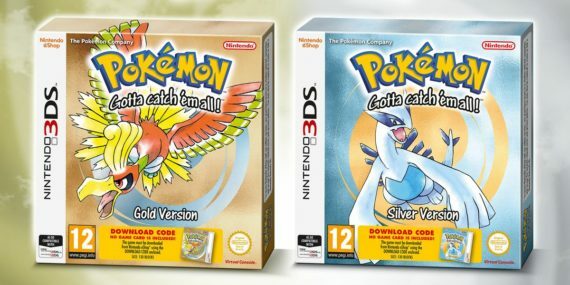 There’s no word yet on if North America will also get a boxed bundle, but you can get a closer look at the European and Japanese versions and what they include below!